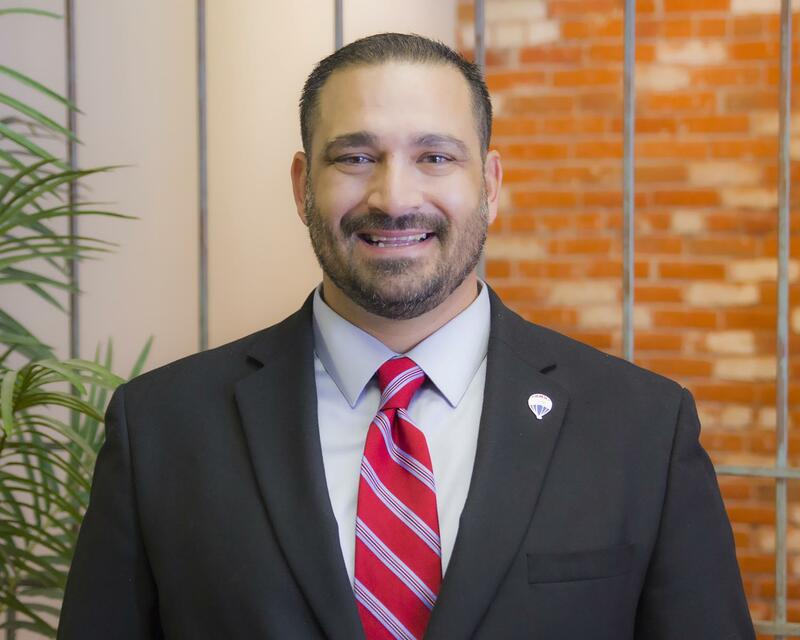 Alex Carbajal is the Owner/Broker of RE/MAX Associates in Newton. Alex Carbajal and his TEAM of Realtors work hard every day to ensure we offer our clients the best experience ever! We know our market better than anyone else, because we live, shop, and play in our markets. That's right, we are all neighborhood specialists! We have 11 Realtors located through out Kansas. So please give us a call, you won't regret it!